Good News A Cappella Brings Good Vibes With "Fix My Eyes"
Somehow Easy Listening music becomes ten times more easy on the ears when done a cappella. Your Tuesday just got a little better with this cover, of for King & Country's "Fix My Eyes" by Good News A cappella. 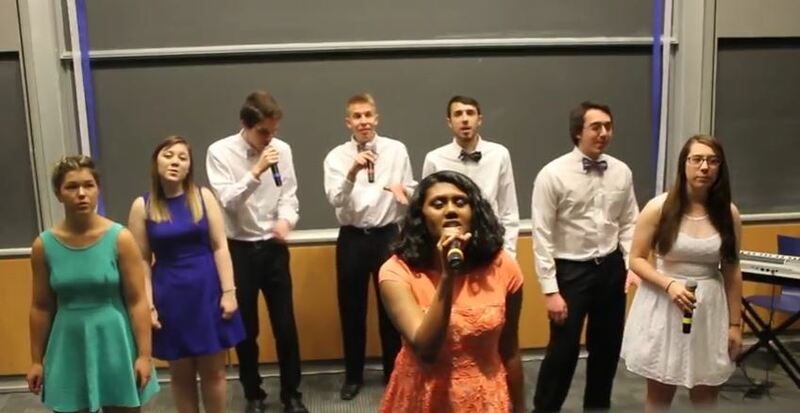 The University of Michigan group sings with such a light tone and calm demeanor that makes the entire performance soothing, allowing the focus to truly be on the song's message.